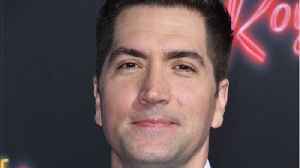 Twentieth Century Fox TV has signed an overall deal with “Daredevil” and “The Defenders” creator Drew Goddard, the studio announced Thursday. 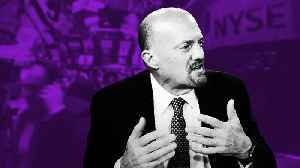 Under the multi-year deal — the studio’s first.. 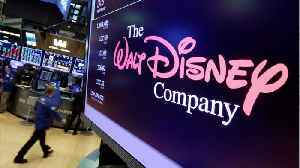 The Walt Disney Company closed its Fox deal this week. 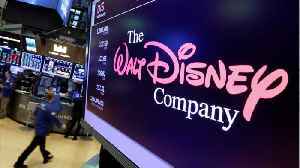 Broadcasting Cable reports Disney finalized its $71.3 billion purchase of certain 21st Century Fox assets, leaving a small Fox with live news and..
Reuters reports that Walt Disney Co has closed its $71 billion acquisition of Twenty-First Century Fox Inc’s film and television assets. The deal was finalized on Wednesday, March 20th. This will.. 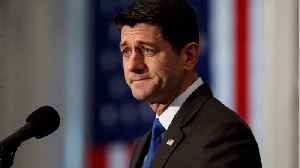 According to CNN, Former Speaker of the House Paul Ryan is joining the board of the newly slimmed-down Fox Corporation, the parent company of Fox News. Ryan and three other board of directors were..